operation with renewable fuels and bioltec technology. bioltec offers solutions for the use of biogenic fuels, which can be combined in multiple ways, in heavy vehicles (bioltec vario, bioltec giant), as well as for use in cogeneration plants (bioltec genny) with or without electricity grid integration (bioltec smart conductor). Motors modified with bioltec technology can be monitored and managed remotely with the telemetric system (bioltec tele) which has been especially developed for this purpose. 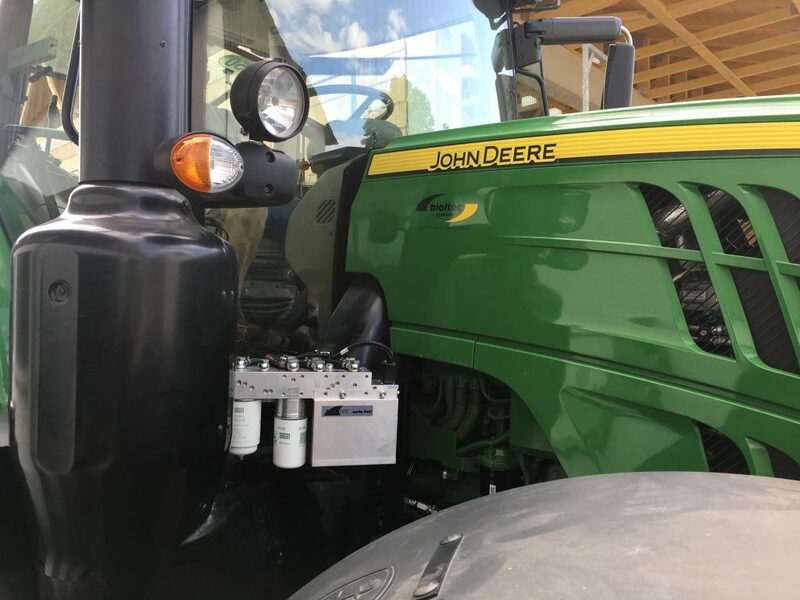 bioltec‘s dual-fuel technology automatically supplies the engine with diesel and alternative fuel in a variable mixture from two separate tanks in an electronically controlled operation. The bioltec tank heater and the coaxial tube system (fuel heating lines) guarantee the optimal use of fuels, including alternative fuel with high viscosity (CFPP). The technology of the two stage filters and the diagnostic capability of bioltec Fuel Efficiency Management ensures highest operational performance. You can individually choose the ideal fuel for each application – FAME biodiesel (B100), for example, from recycled materials, or refined products from animal fats and vegetable oils. For a 350 kW engine of a heavy duty truck (driven 150,000 km per year), the reduction of CO2 emissions can be as much as 100 metric tons per year. Designed specifically for agricultural and construction site applications with high continuous loads and strong vibrations. An additional prefilter stage prevents dirt from contaminating the system, even when fueling outdoors. bioltec tele is a telemetry system for the transmission of vehicle data and remote control in real time. 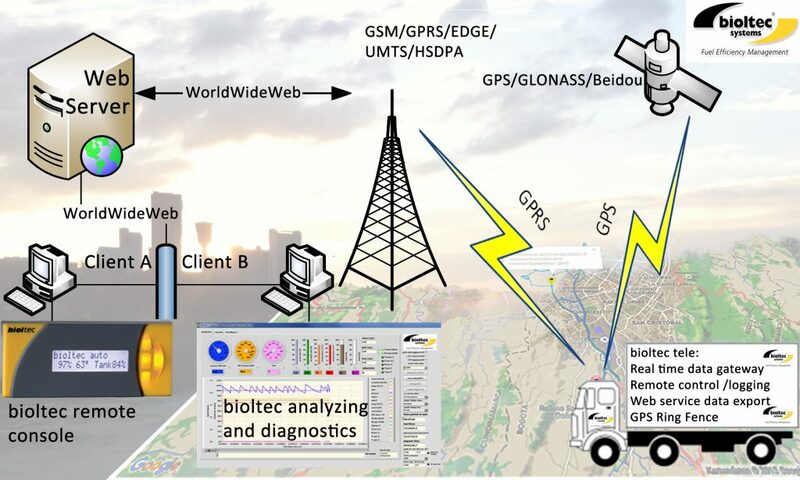 bioltec has its own transmission system (via a GPRS mobile network) which is a sophisticated analysis and maintenance tool. The data is available online and serves i.a. as a basis for visualization and future training content. 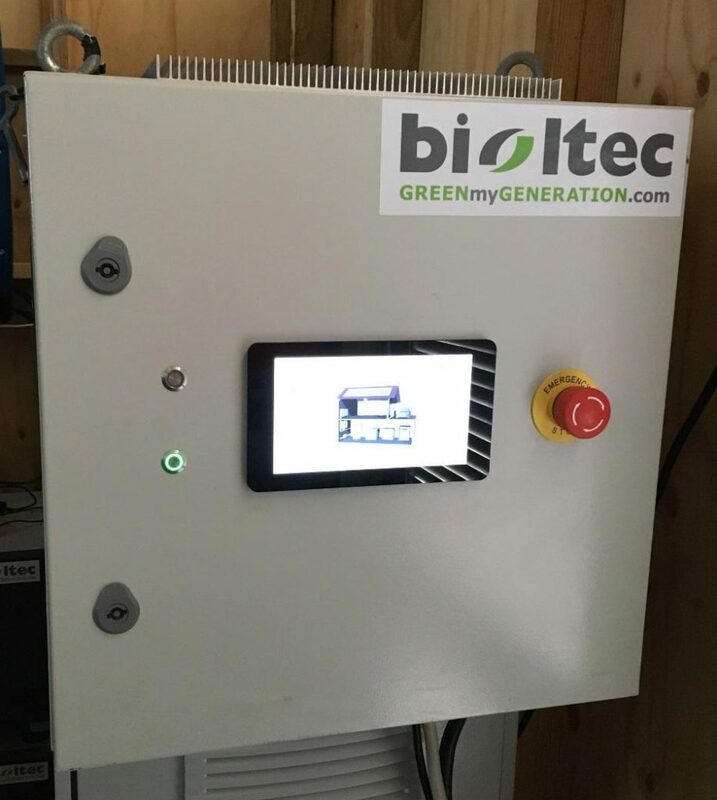 bioltec genny allows for the cogeneration of electricity and heat/cold with renewable fuels like refined vegetable oils or UCO and animal fat. 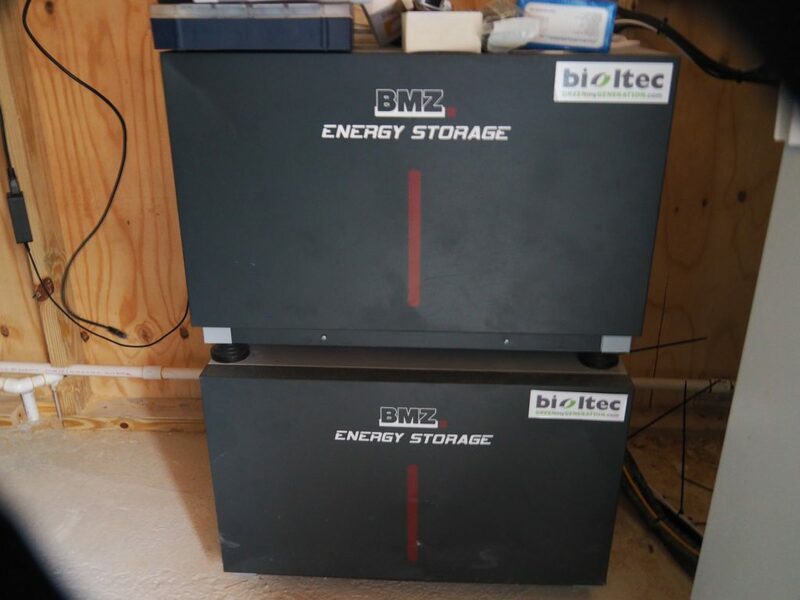 With renewable electric power produced with the bioltec genny, the battery storage system is powered first. Its use can be applicated to the demand for charging electric vehicles, local electricity use, or powering the electricity grid. 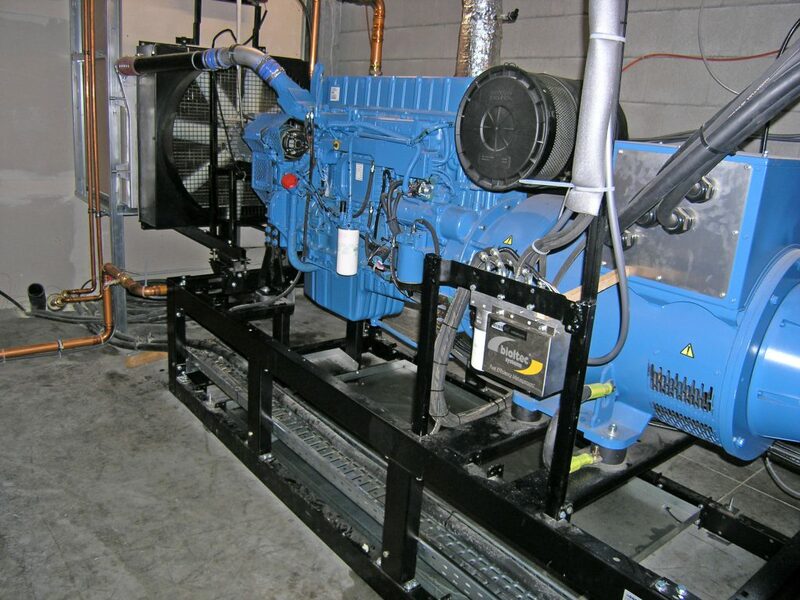 Please note: in order to keep operating costs low for the application of the Hybrid Center for demonstration, training and implementation, an engine class with a low and reproducible power rating is chosen. bioltec’s target market is that of engines of 50 kW to 500 kW of mechanical/electrical power providing an option for use of the heat to generate cold (tri-generation mode). With a 350 kW cogeneration engine (operated 8,000 hours per year) the reduction of CO2 emissions can be as much as 1,000 metric tons per year. The Hybrid Center system is adapted to respective requirements through an efficient intelligent monitoring system in real time. This technology was developed by bioltec and intelligently controls the PV system, CHP and battery bank within the electric power system (injection onto the grid vs. internal consumption), depending on the local demand for energy (electricity and heat). In order to ensure 24/7 operation – even without connection to the public electricity grid – a battery storage system is implemented. For best performance and durablitity bioltec uses lithium-ion battery technology. In the concept of material flow, technology, management and financing are the three dimensions that make up the target for the endogenic potential to meet the demands. Vegetable oils can be grown regionally and processed in local extraction plants. Crude oil can then be refined to obtain a high-quality raw material for subsequent use such as in food products as well as detergents or cleaning agents. 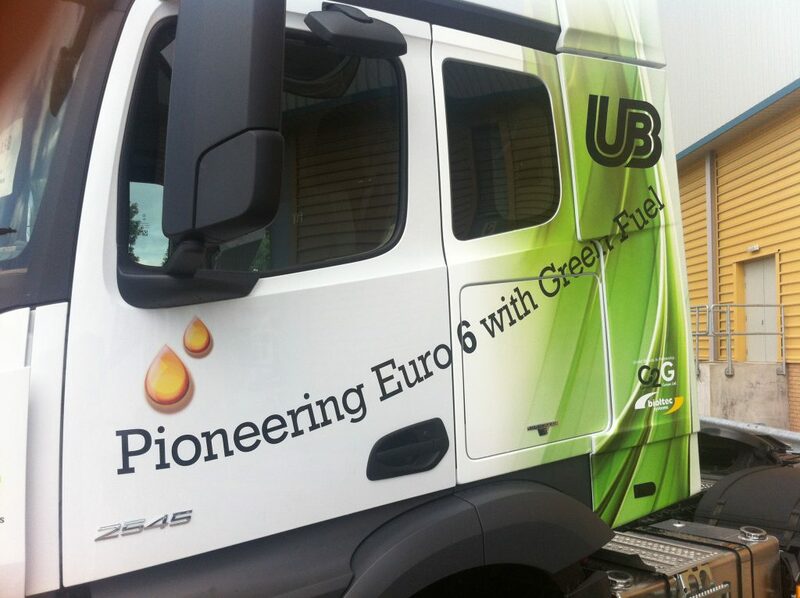 In a circular economy used cooking oils (UCO) can be recycled as a biofuel. In bioltec’s matflow concept (bioltec’s material flow management), for example, the need for a Hybrid Center and/or a fleet of vehicles is assessed. To avoid transportation costs and consequently also CO2 emissions, the required quantities of the corresponding fuel must be obtained locally primarily from renewable sources. 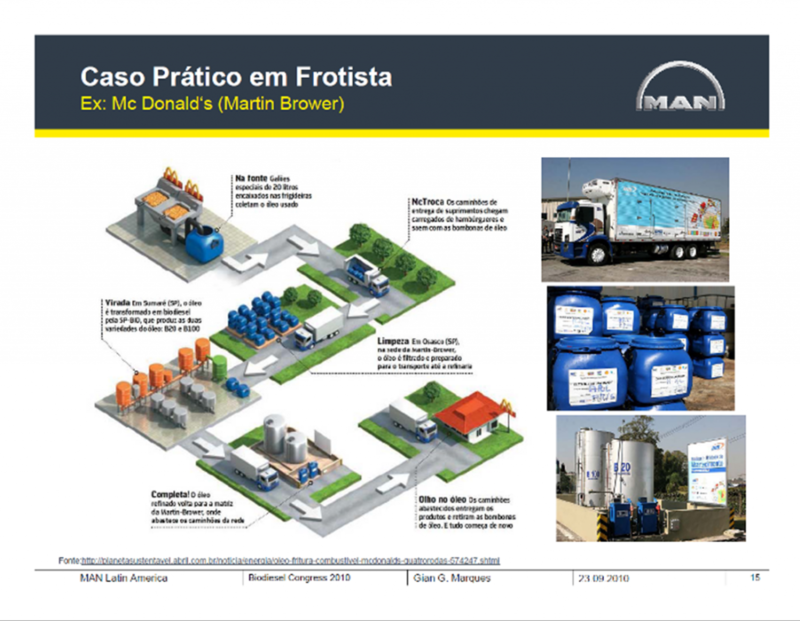 Both the trucks involved in the production and distribution of fresh vegetable or used cooking oils and the facilities of the Hybrid Center can be supplied with this renewable fuel. The trucks that deliver the products grown in the greenhouses of SUNfarming Food & Energy as well as the public transportation buses around the training center are more examples for substituting diesel with renewable fuel. In this way, the material and energy flow are managed in closed cycles and added value is created for the region.